Madridge Journal of Dermatology & Research (MJDR) concerned with skin disorders and the reconstruction or replacement of deformed, damaged, or lost parts of the body. It constantly adapting itself to meet the changing medical challenges of the society. 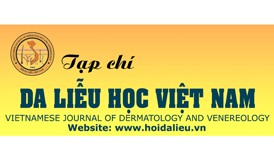 Madridge Journal of Dermatology & Research is a peer review online journal that can be accessed globally via electronic transmission in a prompt manner by academic researchers, institutions and libraries thus making the research and study easier. The Journal holds good editorial board involving experts from related relevant background having sound experience and expertise thus providing reputed name to the journal as well as support and assistance. 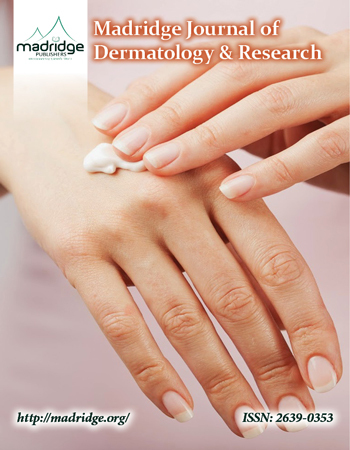 Madridge Journal of Dermatology & Research aims to present easy access to the scientific knowledge related to dermatological studies.